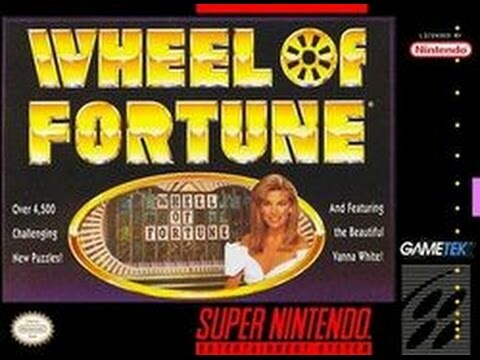 Wheel of Fortune for Super Nintendo allows you to play up to three players and get in on the puzzle-solving action, as America's favorite game show makes its way to Super Nintendo. The setup will make you'll feel like you're on the set of the show, as the theme song plays and the camera flies in from the audience. With co-host Vanna White, this game is filled with over 4,000 puzzles.